Time is so precious, that most people would rather spend money than waste their time. As life in the metro becomes even more fast-paced, Filipinos on-the-go are always on the look-out for quicker and more convenient ways to go about their daily chores, including cooking their meals. Moms like me are always watching out for the new stuff around, not only on Sale items but also on food items as well. 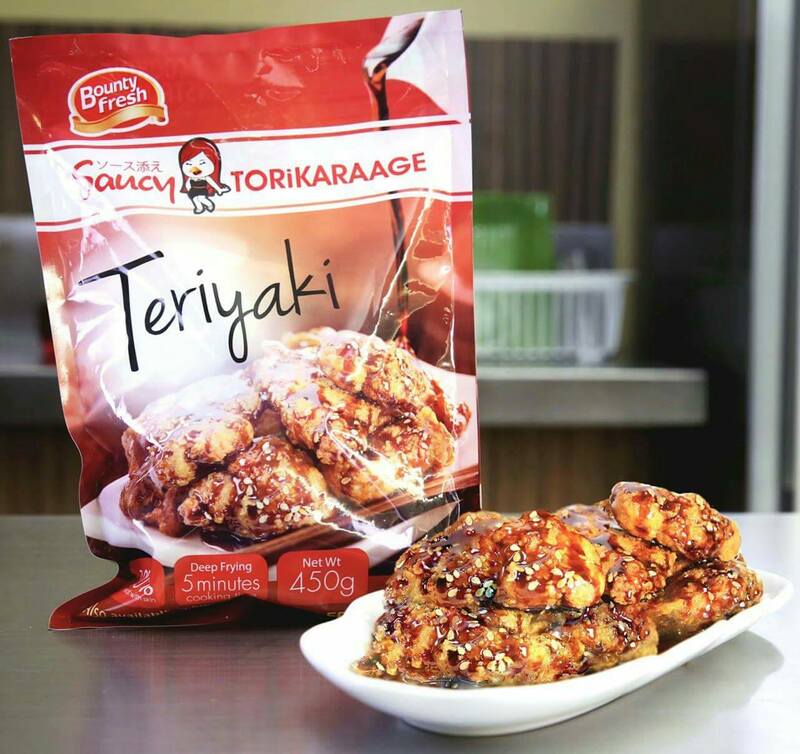 There's a good news from Bounty Fresh Food Inc., one of the country’s biggest suppliers of value‐added chicken products and fresh-chilled chicken, helps make delicious, healthy meals easily available to households and busy young adults by introducing Bounty Fresh Saucy ToriKaraage. It's so amazing that they came up with these two of my favorite foods, the chicken teriyaki and the sweet and sour for my hubby. Now all in frozen chicken with sauce. Just to let you know, the newest innovation from Bounty Fresh is made from all-natural lean and tender chicken meat and can be cooked in as fast as 8 minutes over medium heat. The Bounty Fresh Saucy ToriKaraage comes in two different sauces, Teriyaki and Sweet and Sour. 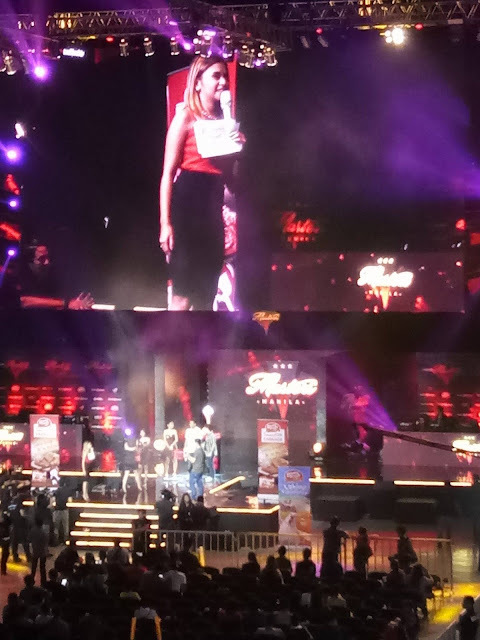 Recently, Bounty Fresh Food Inc. took part in the Manila Masters 2017 eSports Tournament at the MOA Arena to introduce the players to the delicious and mouth-watering Bounty Fresh Saucy ToriKaraage. In between intense and highly-competitive DoTA 2 games for a chance to win US$250,000, local and international pro gamers and other guests were able to sample not just the fried chicken treat but also the exciting and fun games courtesy of Bounty Fresh. They were also treated to an energetic performance from the SexBomb New Gen dancers who, like the Bounty Fresh Saucy ToriKaraage, were simply hard to resist. 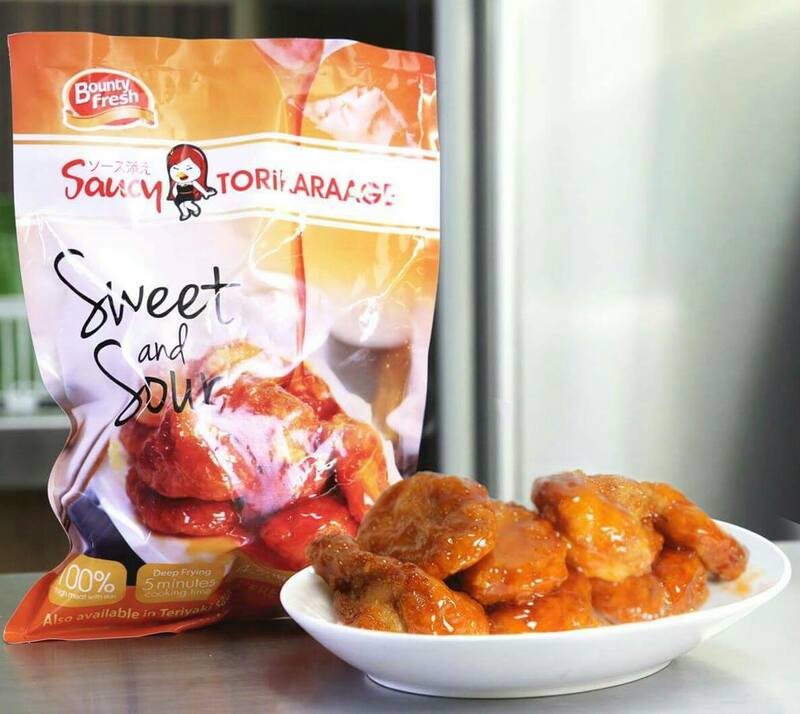 The Bounty Fresh Saucy ToriKaraage is available in all leading supermarkets nationwide for only P179.00 (SRP) per 450-gram pack.